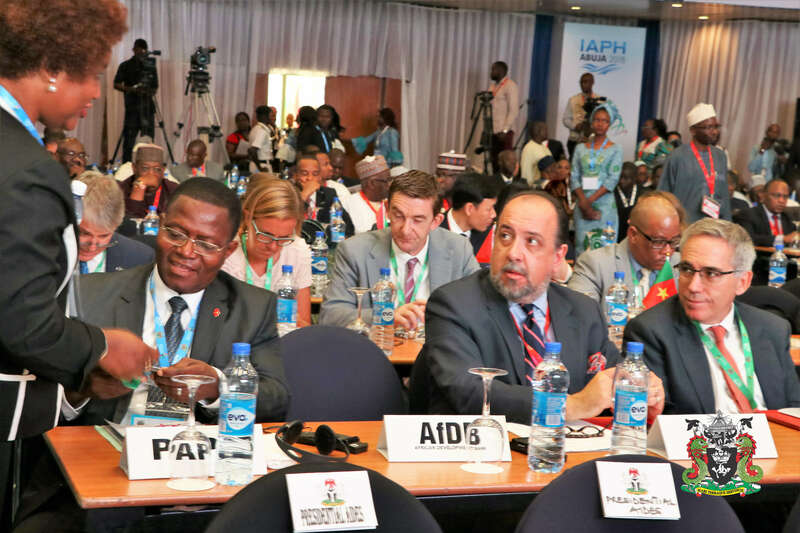 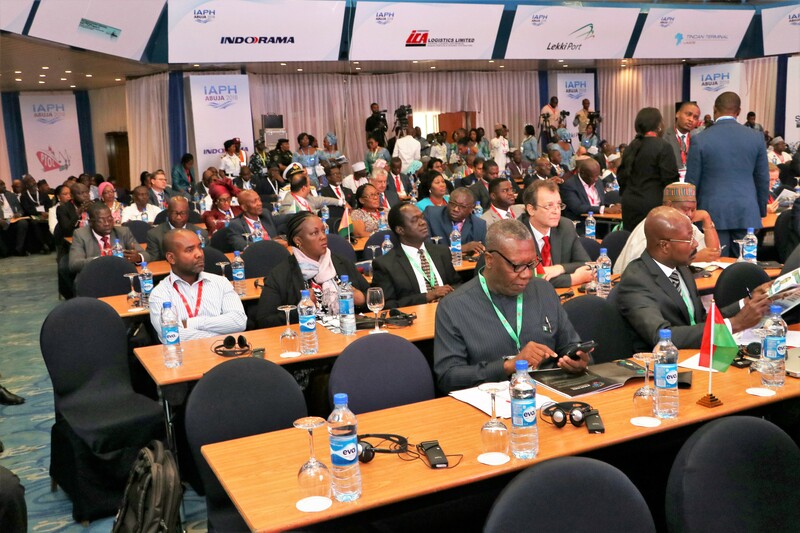 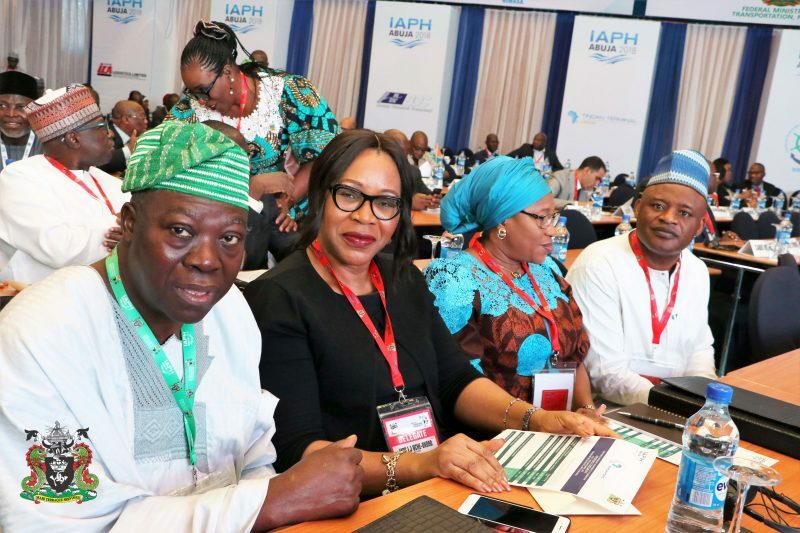 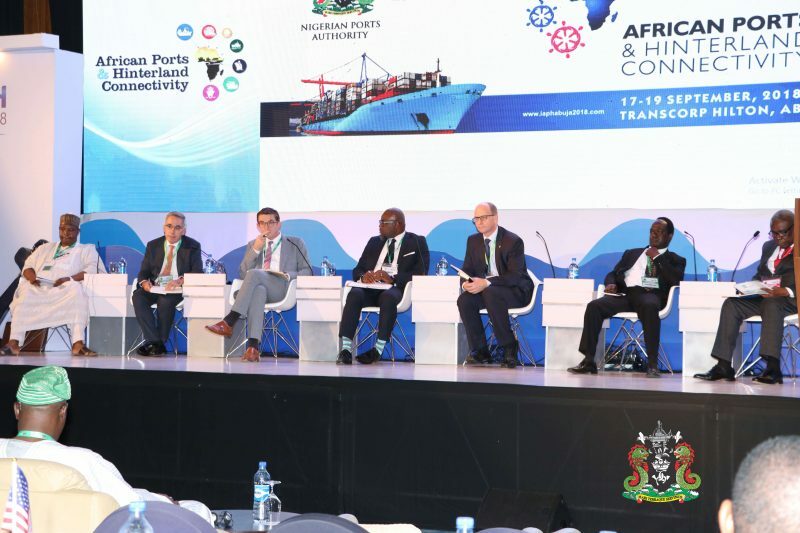 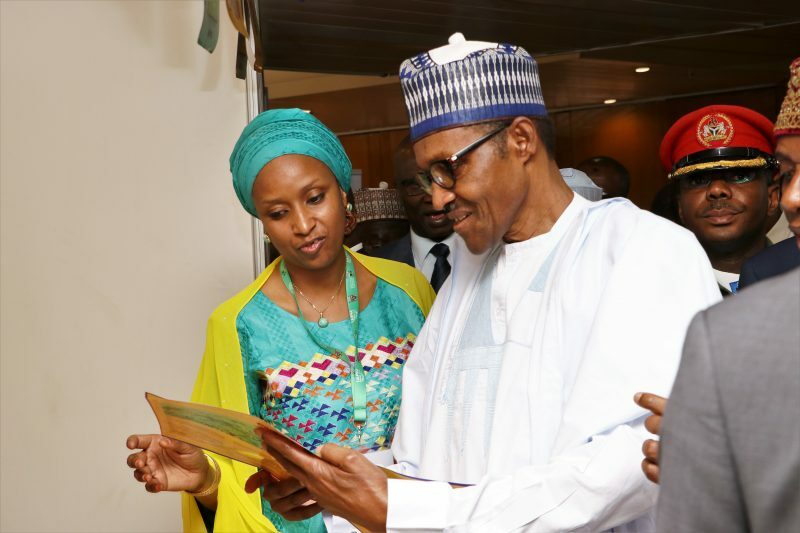 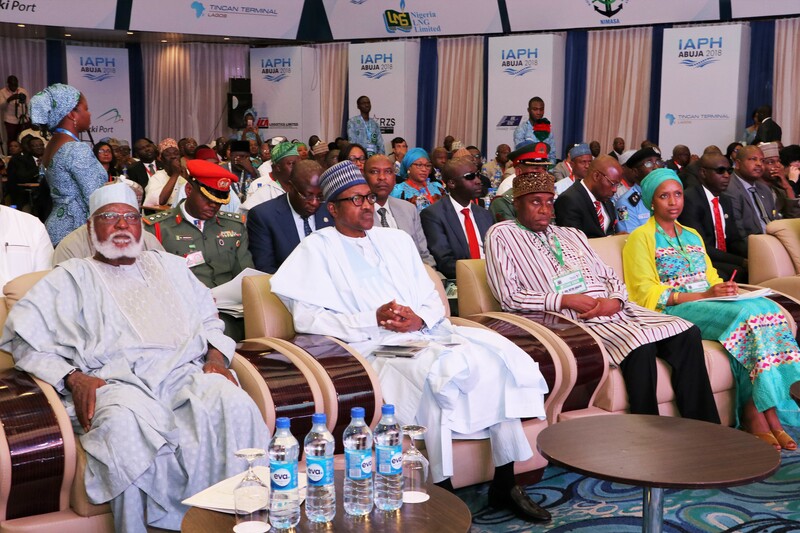 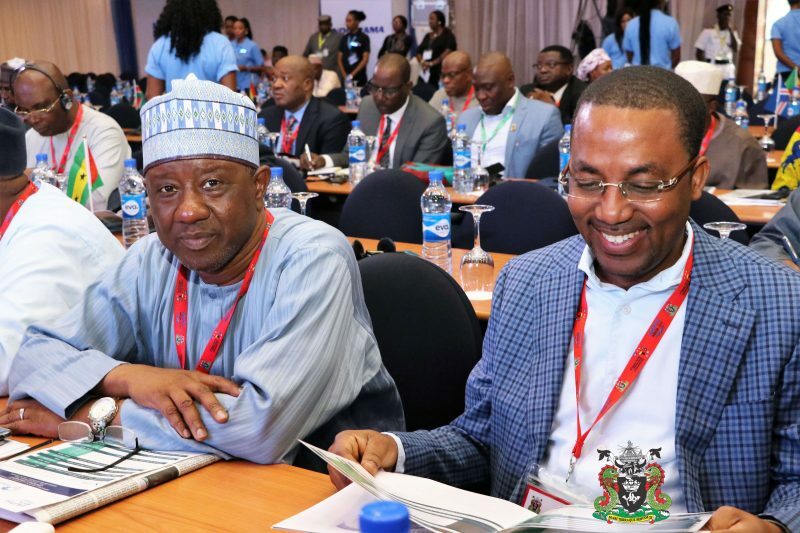 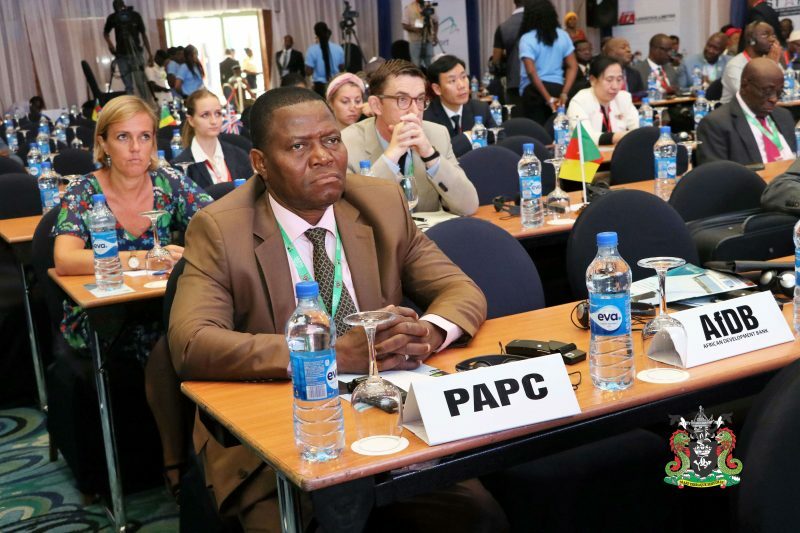 The Nigerian Ports Authority (NPA) and by implication the Federal Republic of Nigeria is hosting the Maritime world as they gathered in Abuja – Transcorp Hilton Hotel, for the maiden International Association of Ports and Harbours (IAPH) African Regional Conference (17th – 19th September, 2018). 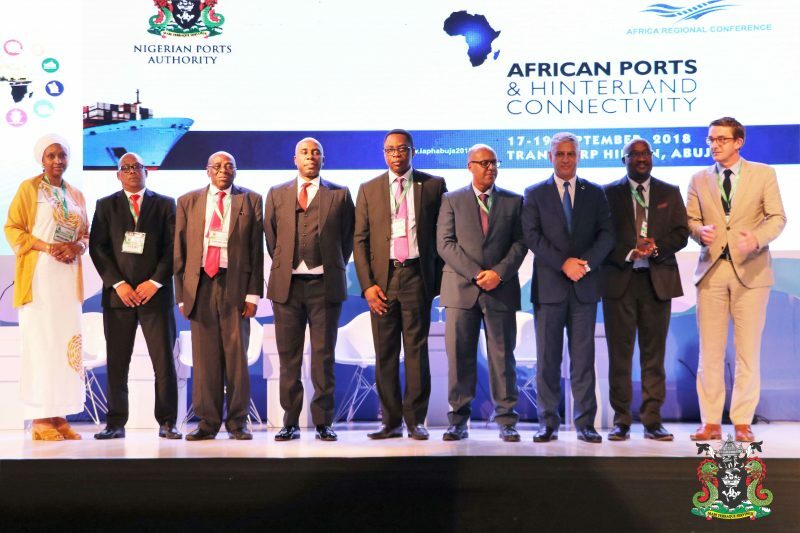 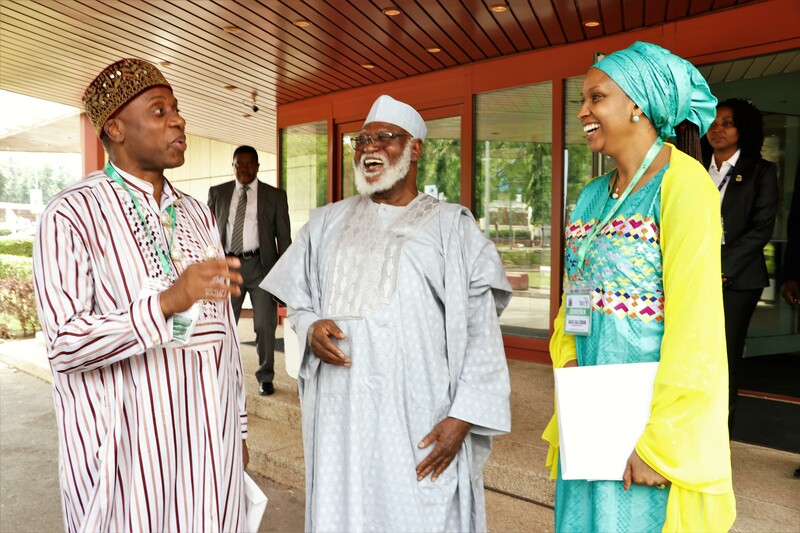 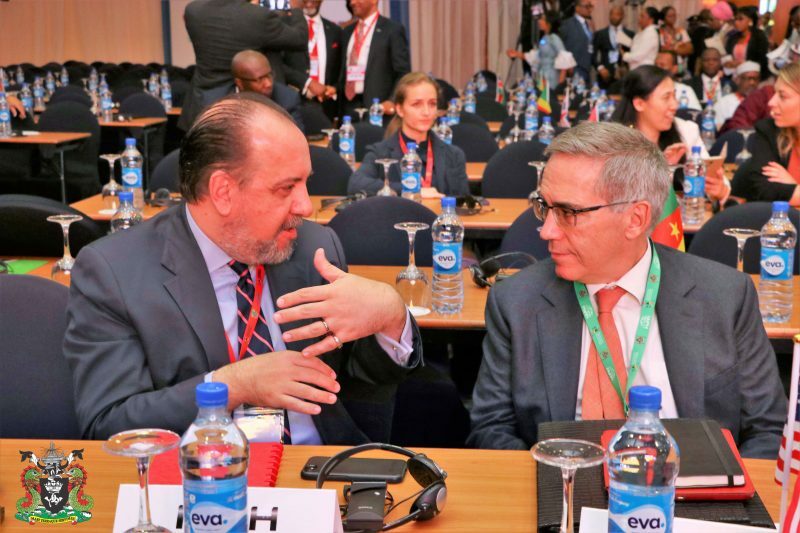 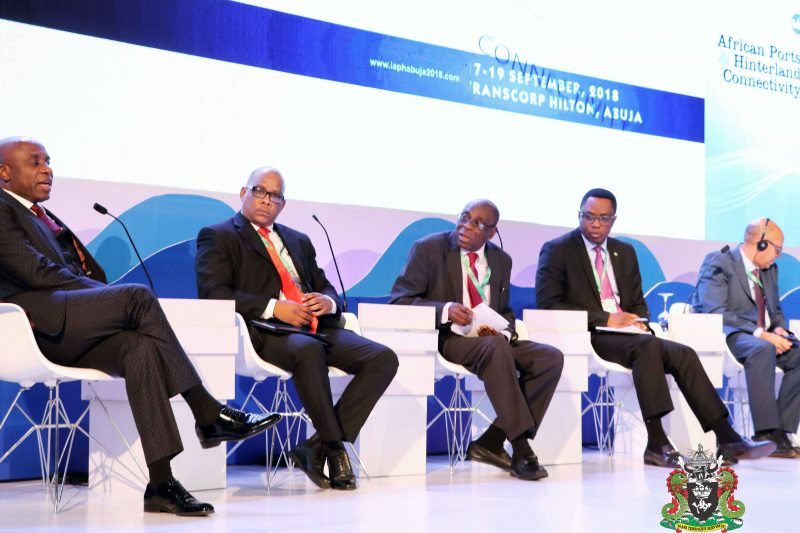 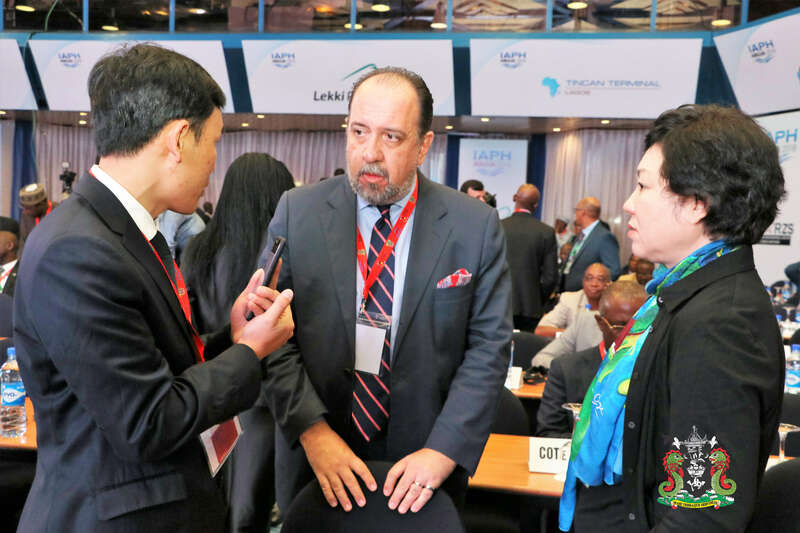 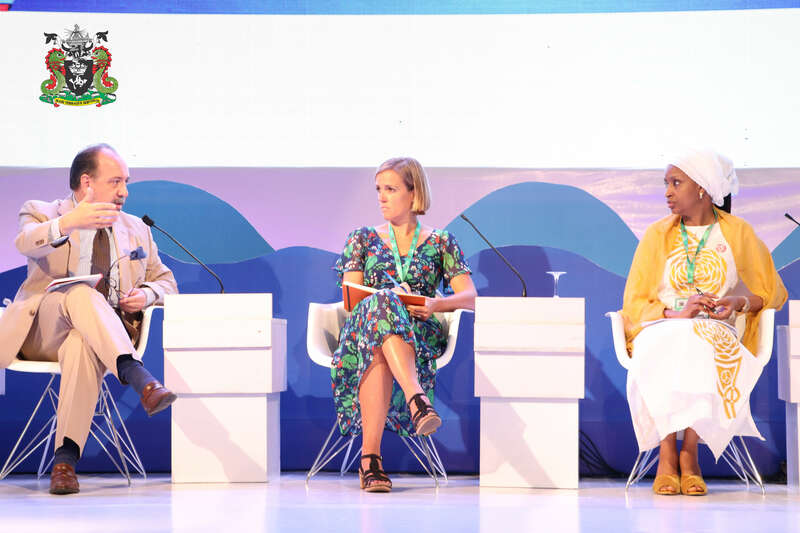 They gathered, collaborated and synergized towards the way forward for African Ports Integration. 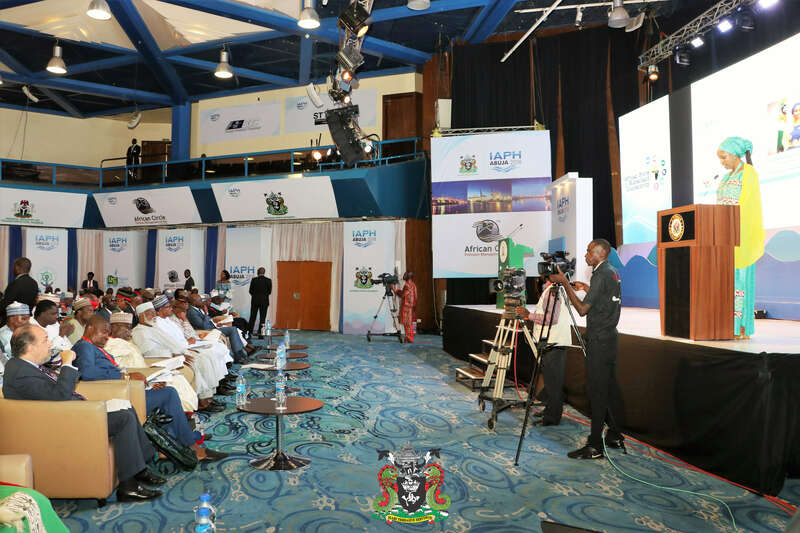 These photographs are exciting moments captured at the ongoing event.